Just noticed this on Amazon. 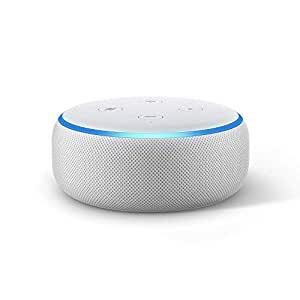 The Echo Dot v3 is $29.99. But if you add 2 to your cart, $10 is deducted from the total. The final price becomes $50 for 2. Not sure when this offer ends.